and material and component tests in the auto industry, for example. 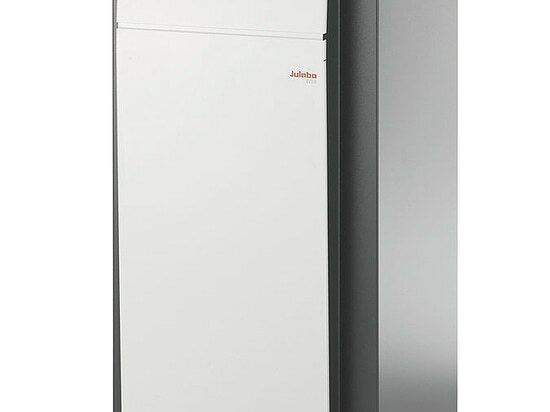 working temperature range, from -50 °C to +250 °C. 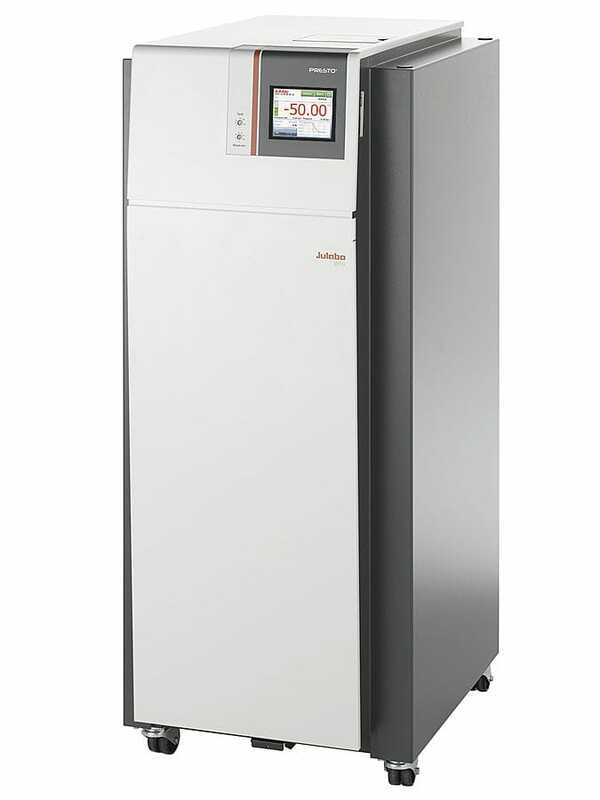 compensate changes in the viscosity of the tempering medium. understandable warning and help texts - these are just some of the advantages. their equipment and use them for a long time. 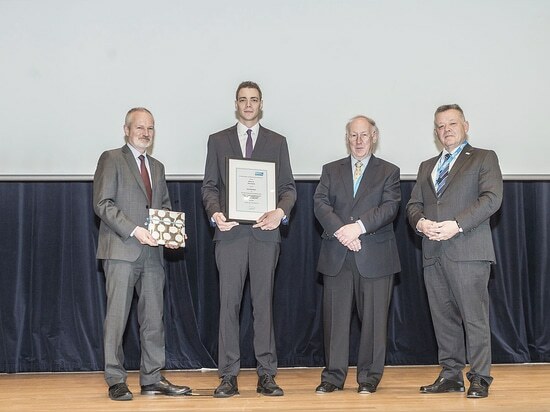 Chris Fattroth has been awarded the DKV Academic Award for his bachelor thesis on “Investigation of the use limits of an ultra-low refrigerated circulator thermostat with single-stage cooling technology”. 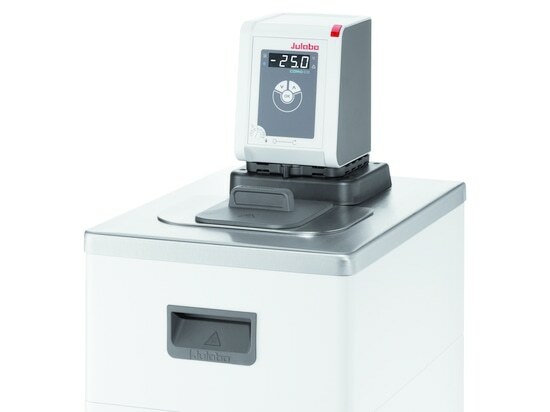 The new generation of laboratory circulators for routine work and standard tasks. 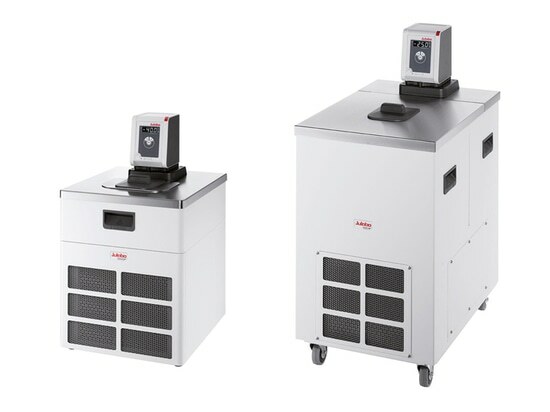 Refrigerated / Heating Circulators of the new CORIO™ series distinguish themselves with a great price-to-performance ratio. 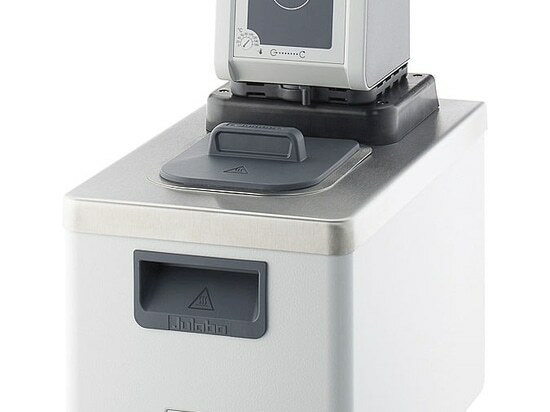 They are ideal for all standard tasks and routine work in laboratories and industry.